Because the void I had to fill was so immense, I wanted to try to suggest in this book every possible aspect of life, through the lives of an ordinary man and woman. But at the same time I wanted to discover the extraordinary behind the ordinary, the mystery and the poetry which alone could make bearable the lives of such people, and incidentally, my own life since my return. We see something of this quality of perception in the way that Mary Hare – that ordinary woman, discarded by her parents- sees the world around her, especially in her conversations with both Mrs Jolley and Mordecai Himmelfarb. The final scene in the book where Mrs Godbold is experiencing such joy in her children and grandchildren is also a wonderful case in point. She is a totally ordinary woman who looks “something of a joke” “From behind, her great beam, under the stretchy cardigan”. But from another perspective, from the angle of inner vision “she also wore a crown” and her eyelids were “gilded with [the]..splendour” of the golden sunset. Patrick White creates this memorable portrait of the extraordinary inner beauty of this totally ordinarylooking individual! Patrick White is a master artist who has a magical ability to transform the mundane into the ineffable! *Describe a totally ordinary person in such a way that you reveal their inner humanity, totally different from what their exterior appearance might suggest. *Write an imaginary letter to Mary Hare; tell her what you think about her qualities, especially about the way she interacts with Mordecai Himmelfarb. *Produce a youtube video in which you present a dramatic reading of a memorable passage from Riders in the Chariot. 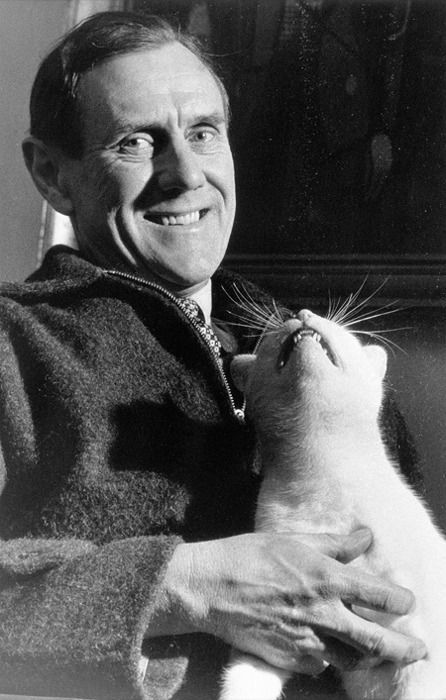 *Create a brief annotated digital kit showing some of the immense resources that are available on the net for finding out more about Patrick White’s creative and personal life. *Create your own topic based on any aspect of the literature we have been studying this week- including references to your own life experience as appropriate.